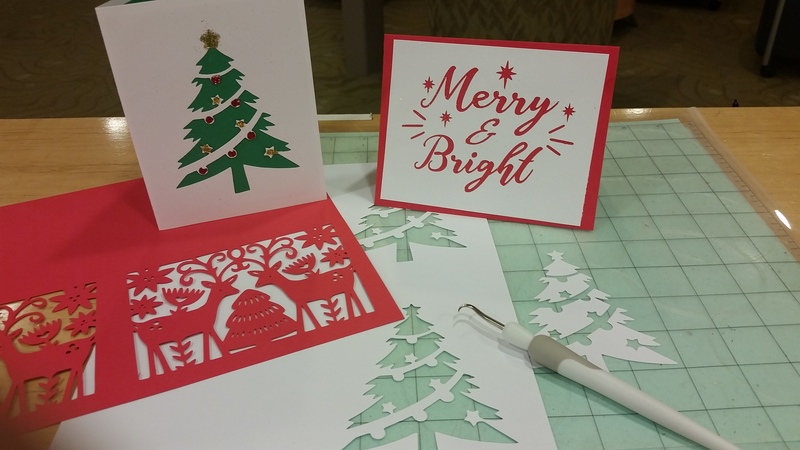 Use the silhouette machine to make fun Christmas cards. Grades 6-12. Please register to guarantee your spot. Walk-ins will be welcome if space is available.